6. MOQ:5000pcs(can negotiate with us) 7.Can be handled easily 8. 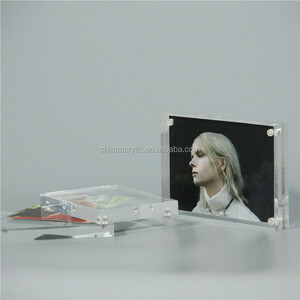 OEM orders are available 9,for the sample,if you can accept 4x6",you just need to pay the freight. How to euquiry for getting the best price 9 (We will reply your enquiries within 24 hours) First Step Send us your designs or choose the model u like from our website. 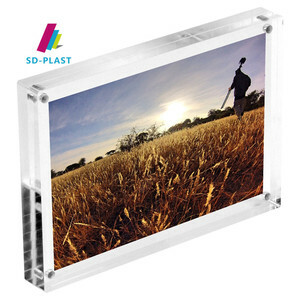 Third Step: Choose acrylic color and thickness of acrylic Color of Acrylic:Transparent,or any color available Fourth Step: LOGO: printing, engraving ,scanning or silk-screening "Good faith,Innovation,and benefit with each other"
This new style manufacturing wall mounted acrylic photo frame features a wall mount design that allows it hang on the wall to display poster or pictures in an impressive style. 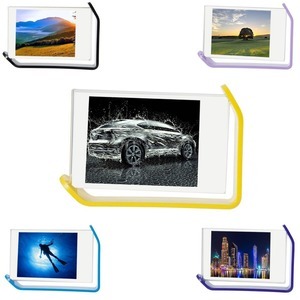 The frame can be used to display arts, good memories, scene, landscapes, figures, stars&hellip;etc. 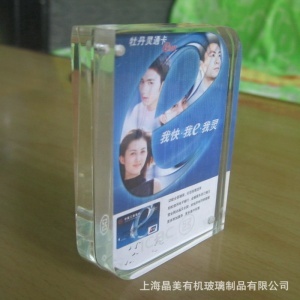 Related Products If you want this product, please click on the picture to acquire the information about it. 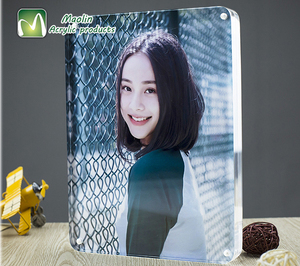 Alibaba.com offers 129,061 acrylic frame manufacturers products. About 15% of these are frame, 2% are eyeglasses frames. 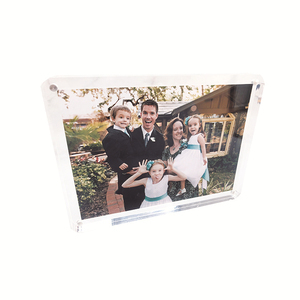 A wide variety of acrylic frame manufacturers options are available to you, such as photo frame, painting frame. You can also choose from acrylic, plastic, and glass. As well as from free samples, paid samples. 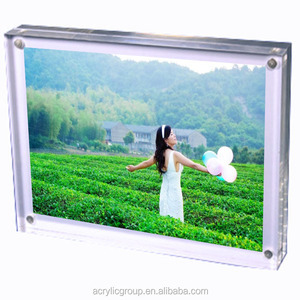 There are 129,061 acrylic frame manufacturers suppliers, mainly located in Asia. 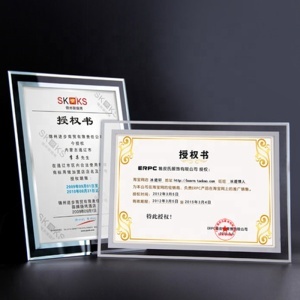 The top supplying country is China (Mainland), which supply 100% of acrylic frame manufacturers respectively. 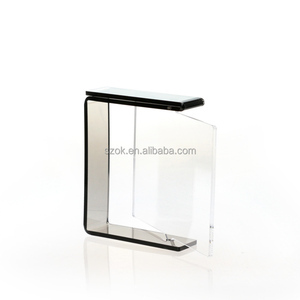 Acrylic frame manufacturers products are most popular in North America, Western Europe, and Domestic Market. 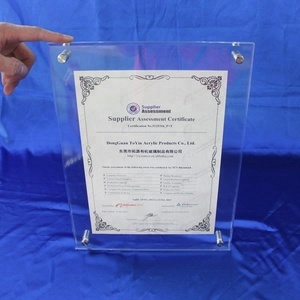 You can ensure product safety by selecting from certified suppliers, including 22,051 with Other, 19,699 with ISO9001, and 2,836 with ISO14001 certification.